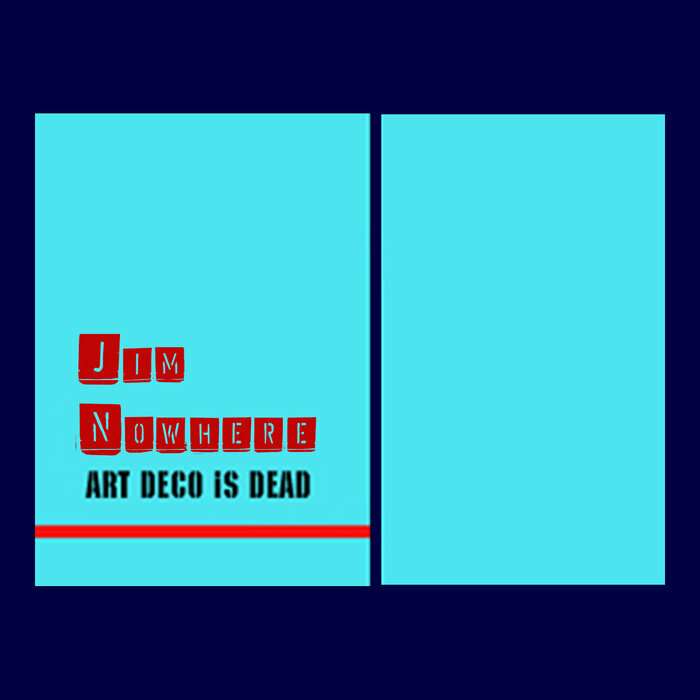 (Art Deco iS Dead) Was originally distributed via IRC in the spring of 2000, sometime around August 2000 physical copies appeared, and an "Official" release date was given. 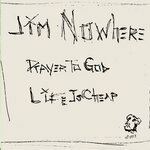 In April of 2008 it was decided that these 4 songs should be released into the public domain, to contribute to the collective artistic endeavours of modern society. 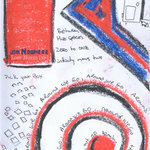 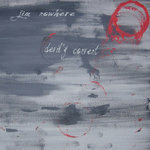 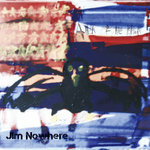 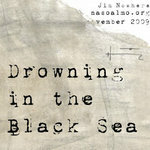 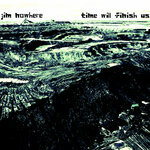 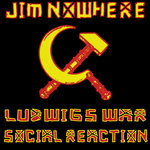 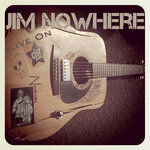 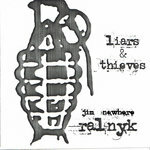 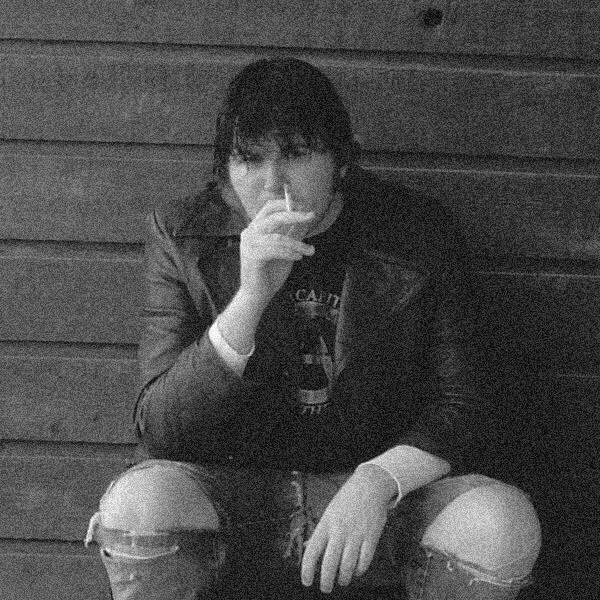 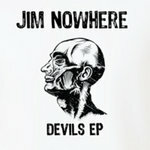 In December of 2016 the cover art and liner notes were updated to fall in line with the rest of Jim Nowhere's Catalog, and a digital re-issue with the new art was released. 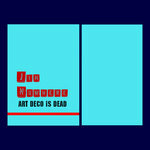 It does not appear in the discography as a separate release, as the only difference is the art. 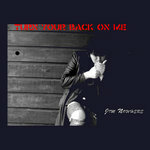 "Turn Your Back On Me" received a similar treatment.